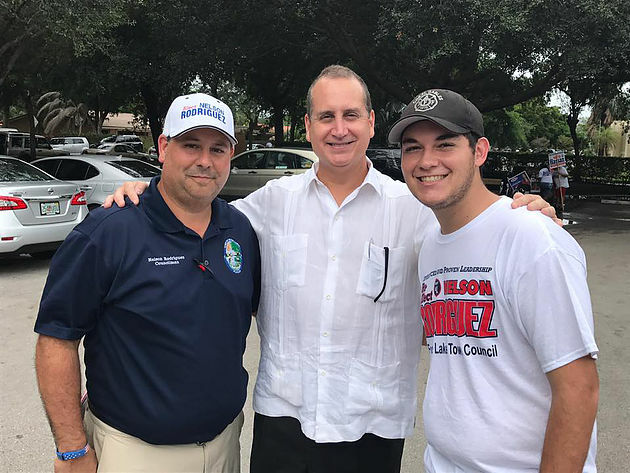 Miami, Florida- The Mario Diaz-Balart for Congress Campaign today announced the endorsements of the United Teachers of Dade (UTD), the National Education Association (NEA) Fund for Children and Public Education, and the United Faculty of Miami Dade College. 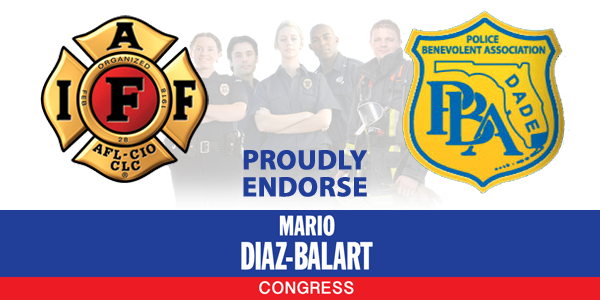 Miami, Florida – Congressman Mario Diaz-Balart (R-FL) secured the endorsements of the South Florida Council of Fire Fighters and the Dade County Police Benevolent Association (PBA). Together, these associations represent more than 10,000 firefighters, paramedics, and police officers across South Florida. 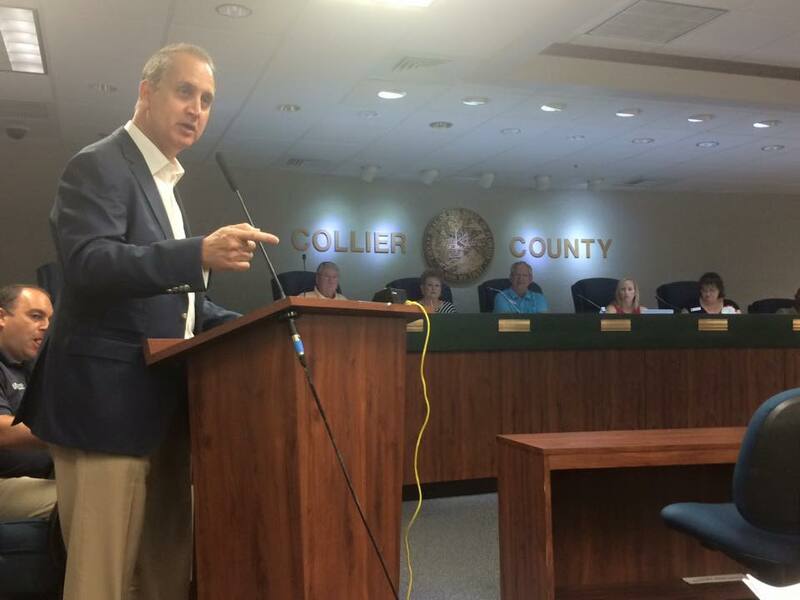 Congressman Diaz-Balart has always strongly supported our first responders in their courageous work serving district residents and the greater community. 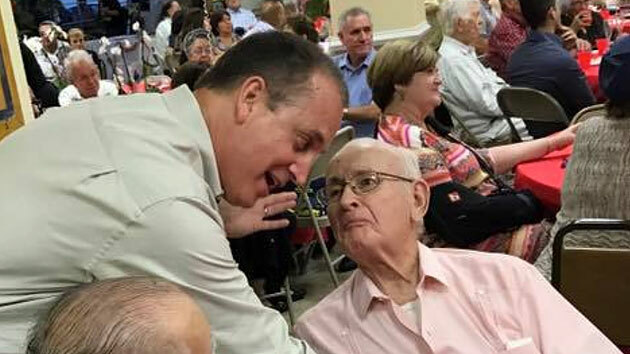 “In true form, you have also proven to be one of the most effective leaders in Congress and your unwavering support for the men and women of law enforcement, the safety of the residents of Congressional District 25 and for all Americans is beyond reproach.” – Steadman Stahl, President, Dade County Police Benevolent Association. Mario was interviewed this morning by Michael Putney and Glenna Milberg on This Week in South Florida to discuss the various issues and options surrounding immigration reform. 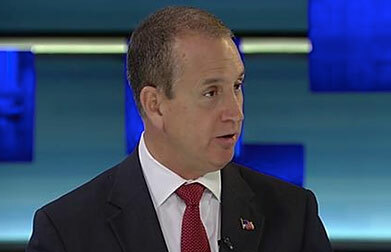 MIAMI ­­– Congressman Mario Diaz-Balart, senior member of the House Appropriations and Budget Committees, issued the following statement after the Department of Labor released the May 2018 jobs report. 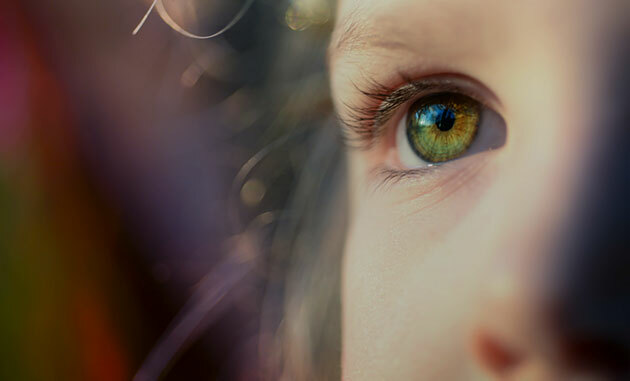 The U.S. Department of Labor reported 223,000 jobs were added in May and the unemployment rate was 3.8 percent. 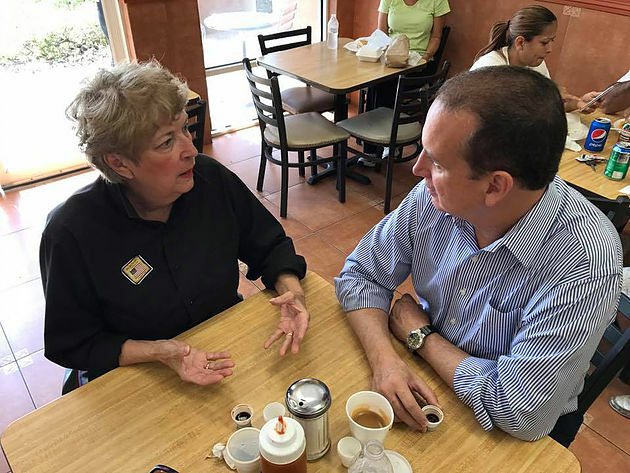 MIAMI ­­– Today, Rep. Mario Diaz-Balart (FL-25) and colleagues Reps. Ileana Ros-Lehtinen (FL-27), Albio Sires (NJ-08), Carlos Curbelo (FL-26), Paul Cook (CA-08), Debbie Wasserman Schultz (FL-23) and Chris Smith (NJ-04) introduced a resolution honoring the Ladies in White and commending them for receiving the Cato Institute’s 2018 Milton Friedman Prize for Advancing Liberty. 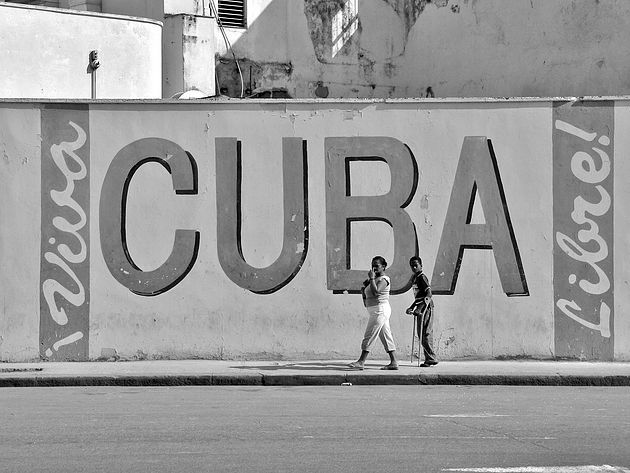 The Ladies in White are female relatives of political prisoners who protest the unjust imprisonment of their loved ones in Cuba. (5) demands that members of Las Damas de Blanco be permitted to leave and return to the island without harassment, intimidation, or hindrance.